Property Finder increased its stake in Turkish property marketing website Zingat to almost 40 per cent from 17 per cent, as it looks to expand its operations in the Middle East, North Africa and Turkey (Menat). 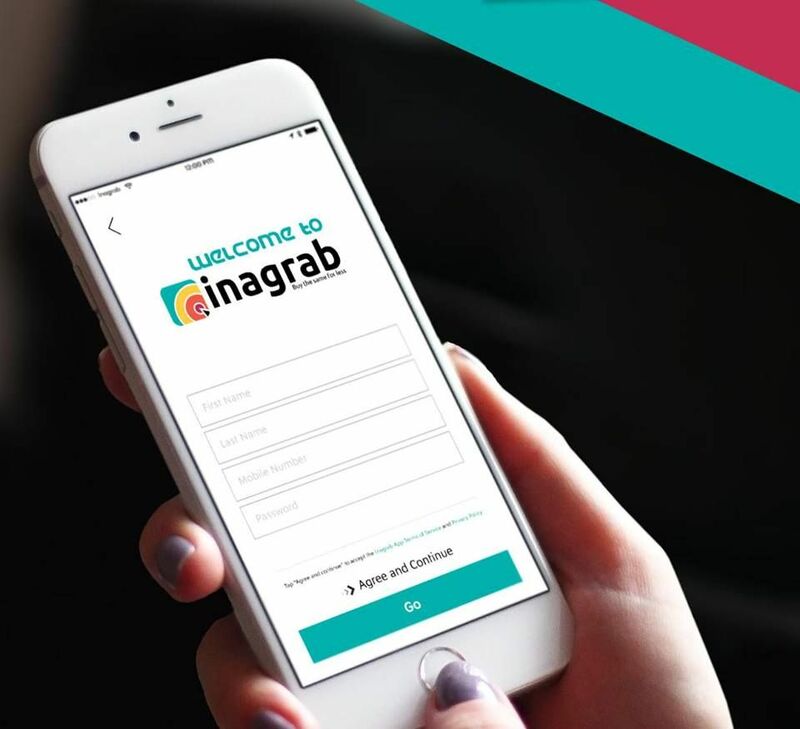 “The partnership with Zingat has proved hugely successful, and has reinforced our confidence in the Turkish market and its economy,” said Michael Lahyani, chief executive and founder of real estate portal Property Founder. The stake increase “aligns with our vision of expanding market share in Menat”, Mr Lahyani added, and makes Property Finder the largest shareholder in Zingat, Turkey’s fastest growing property platform. The value of the deal was not disclosed. 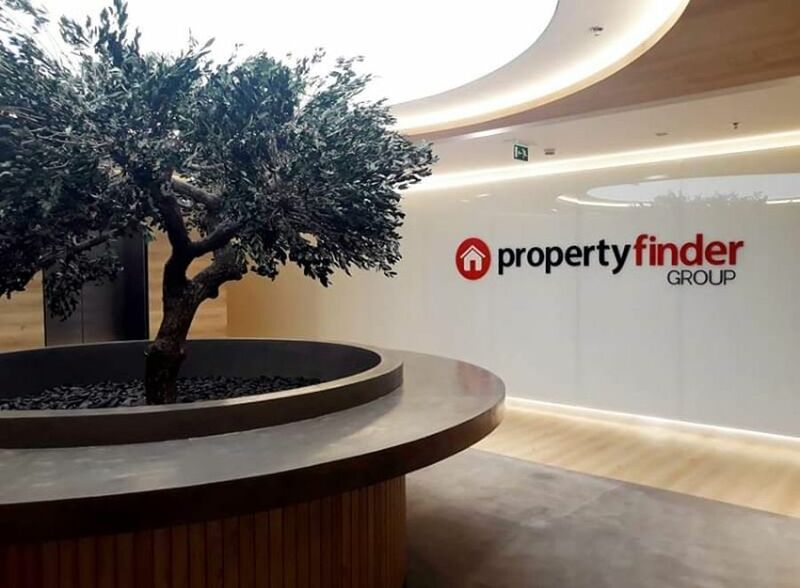 The deal is Property Finder’s first since the close of its $120 million investment round in November, led by US private equity company General Atlantic. As part of the Zingat transaction, General Atlantic’s vice president Tom Hussey will join Zingat’s board as a director. Zingat was founded in 2015 by Ahmet Kayhan and Mehmet Erkek – the entrepreneurs who also set up Dubai real estate data provider Reidin – alongside Turkish conglomerate Doguş Group.